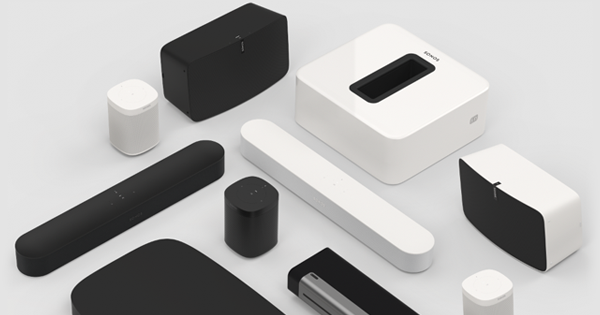 Sonos keeps getting better even after you buy it. Update to Sonos 4.1.1 to play music and podcasts directly from your Android devices in any room of your home. 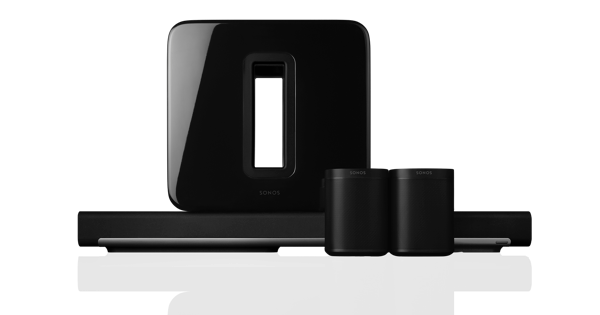 Stream music content straight from your Android device to your Sonos system. 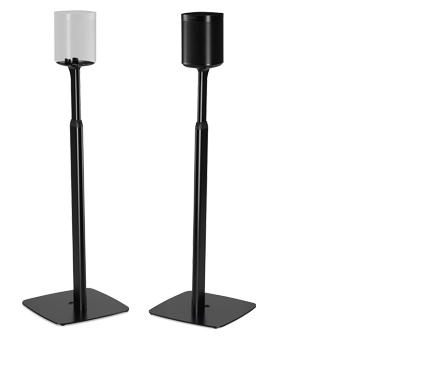 Play from as many Android devices in the home as you want. Create a playlist of music from multiple Android smartphones and tablets at once. 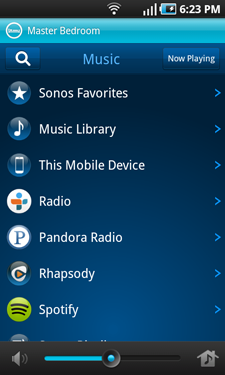 Select audio from your device(s) and then you can use any Sonos controller to control playback. Music is compatible with Android 2.1 and higher. Podcasts is compatible with Android 2.2 and higher. Tracks downloaded directly from the Google Play Store are not immediately available for playback as they are stored in an inaccessible location on the device. To play these tracks through Sonos, you must download them from Google Play to a computer, and then transfer them to your Android device’s Music folder.